Marriage is a pious bond that brings two people together for a lifetime. They commit unconditional love and pledge to keep their bond strong for years to come. But what if somebody experiences troubles in their marriage? 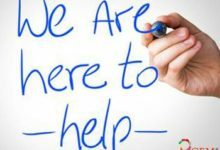 What can be done to heal marriage related problems? Is there a simple way to bring back the happiness that a marriage promises to keep till eternity? 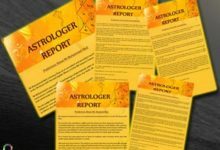 The world of Vedic astrology is a boon for married people as there are several gemstones that, when used in the right manner, can act as a boon for a marriage. Let’s take a look at these gemstones that one can include in their life to experience a blissful and happy married life. 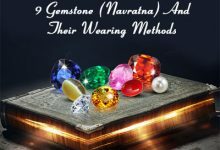 But before using any of these gemstones, it is recommended to consult a reliable and experienced astrologer who can analyze the horoscope and planetary placements in the native’s life and can suggest the most suitable gemstone to cure the troubles associated with marriage. 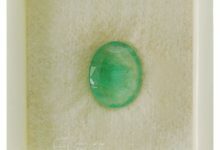 It is also necessary to find a renowned supplier of natural gemstones in order to reap the benefits that these amazing gemstones have to offer. Now, let’s understand which all gemstones are favorable to provide a happy married life. People who have Aquarius, Taurus, Libra, and Capricorn signs can wear a Blue Sapphire gemstone to enjoy a happy married life. However, for this to happen, Saturn should be placed in the 3rd, 6th, 10th or 11th house. This gemstone is also a perfect gem for those who want to gather the courage to propose the love of their life to get married to them. Diamond is indeed one of the best gemstones to go for when it comes to having a blessed marriage. As the stone is ruled by the planet Venus and Venus are believed to be the Lord of Love and Romance, including this gem in your life can bring love and romance in abundance. Perhaps this is the reason why many couples choose diamonds to adorn their engagement rings. 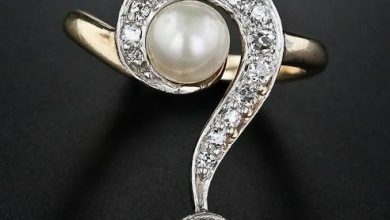 Apart from providing conjugal bliss, diamonds are also said to bring comfort, luxury, fame, and happiness to the wearer. If Mercury is afflicted in a marriage, it can lead to some serious troubles. 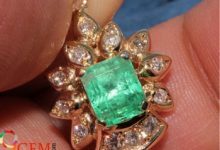 This is why one should prefer wearing an emerald gemstone if they wish to strengthen the placement of Mercury in their horoscope and improve their married life. However, care should be taken when wearing this stone as newly married couples might experience impotence if they wear it. Often known as the stone of the reproductive system, Garnet is a must for couples who wish to bring the lost passion and romance in their married lives. By powering the sacral chakra, this stone brings life force energy or the kundalini energy into the wearer’s life. Wearing Gomed and Catseye gemstone may also help one improve their married life. 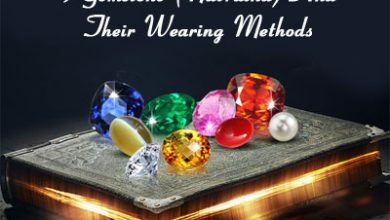 However, care should be exercised before wearing these gems as they should only be used if their ruling planets occupy the 3rd, 4th, 9th, 10th and 11th houses in their horoscopes. Also, they can be used if Mars, Saturn or luminaries afflict the ruling planets of these gemstones. 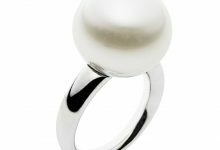 The gorgeous pearls go a long way in bringing grace and sophistication to any wearer’s look. But did you know that wearing this stone can also improve your married life? Well, if you wish to instill commitment into your married life, then wearing pearls may help. This gem also brings compassion, love, and loyalty in marriage. So, wearing this gem would help you experience a blessed marriage. Being a heart chakra stone, Pink Tourmaline can help you forgive things easily. Wearing this stone can help you lead a happy married life as after wearing this stone, you can look past your fights and patch up with your spouse without thinking too much. Some people can’t really express their love due to emotional constraints. If you are one of them and wish to make the most of your marriage life by overcoming emotional hurdles, then go for a Rose Quartz gemstone that will help you realize your true love. 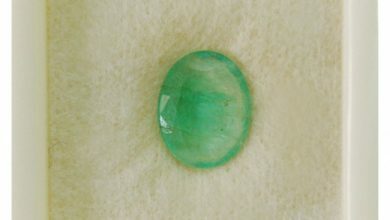 Thanks to the heart chakra powers of this stone, you can find your soulmate and live a truly enjoyable married life. Another amazing gemstone which is said to be the gem of Love is the stunning red Ruby. The gem treats problems related to marriage and adds romance to the wearer’s life. It is believed that wearing a Ruby gemstone can help one bring passion to their married life and as the stone is a heart chakra stone, it also clears heart and helps one get rid of confusions. So, those who have been wanting to rekindle their love in marriage can definitely use this stone for its wonderful benefits. 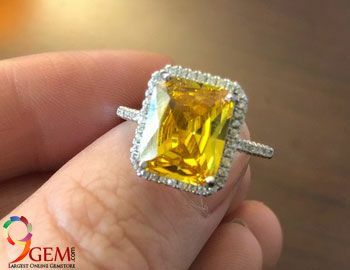 There is no denying that Yellow Sapphire gemstone is a perfect stone for those who want to get married and wish to get rid of the delay in their marital prospects. 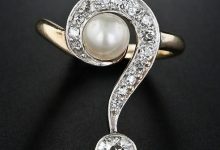 Women who face difficulties in finding the right match can wear a pukhraj stone and ward off marriage related troubles. 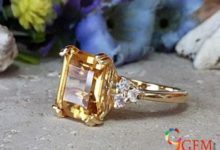 The yellow sapphire gemstone is also perfect for bringing peace, cooperation, and love in a marriage. Wearing it can also bring longevity to a marriage. So what are you waiting for? Now that you know about some of the most beneficial gemstones to lead a happy married life, get the ones that suit your horoscope and enjoy conjugal bliss forever.